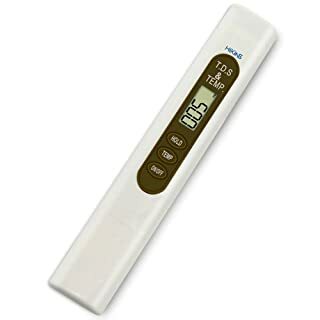 The Seaward PrimeTest 100, an upgraded version of the PrimeTest 50, is a portable, easy-to-use portable appliance tester that is ideal for everyone from PAT professionals carrying out low volume testing to those new to the PAT testing market.Incredibly compact (one of the smallest PAT testers on the market), the PrimeTest 100 is easy to port from test to test and doesn't require you to move appliances to the tester. 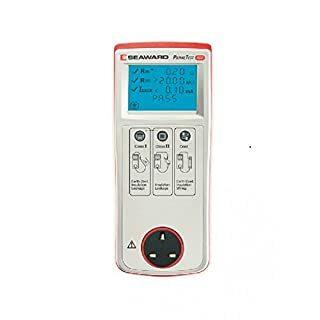 It's also designed with simplicity in mind - the PrimeTest 100 only has three buttons on the front and each of these is clearly labelled as being suitable for Class I, Class I or Cord testing procedures.Thanks to the three-button structure of this PAT tester, performing a test is easy, even for those new to the PAT testing field. 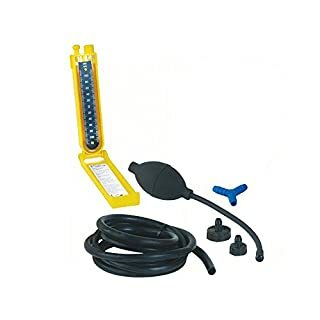 Simply connect up an appliance (using the diagram as reference) and the PT100 will carry out the necessary tests to check that appliance's overall safety. 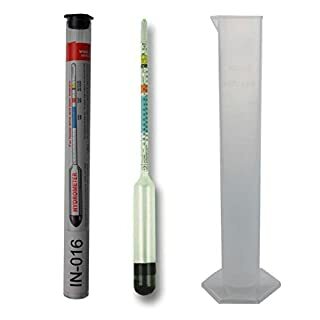 Tests that this instrument can perform are earth continuity, insulation, IEC lead testing, equivalent leakage and power socket testing procedures.The results of taken tests are displayed directly on a large-size LCD screen integrated into the front of the tester. Unlike the PrimeTest 50 the PrimeTest 100 displays the test as a full value, rather than just pass/fail readings. 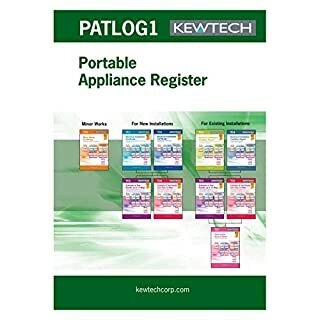 Pass/fail is still displayed, but the full reading allows the user to get a better idea of exactly how the appliance under test is operating.A built-in socket tester is also included. 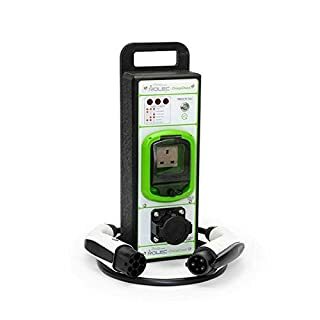 This product is perfect for a wide variety of users including maintenance staff, retail, any low volume application, bed and breakfasts/smaller hotels and PAT testing beginners.Key Features:Compact, lightweight design.Simple operation - even for PAT testing beginners.Full testing result display.Battery powered.Products Included:Seaward PrimeTest 100 PAT Tester,Soft Carry Case,Earth Bond Test Lead with Crocodile Clip,IEC Lead,6 x AA Batteries,Instruction Manual,PATGuard Evaluations Software Package (Free Trial). 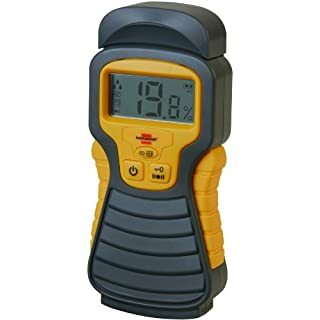 To determine the moisture content of wood or building materials such as such as concrete, brick, plaster, plasterboard, wallpapers, etc. Product Details: Trade Shows range from 5-50% for wood or 1.5-33% for building materials. Display via large LCD display (in percent, resolution 0.1%) as well as acoustically (can be switched off). 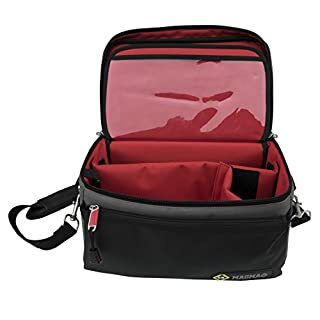 Practical 'Hold'-function allows you to Trade Shows even in poorly accessible areas. 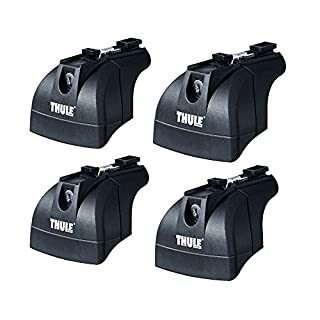 Automatic shut-off 3 minutes after last use. Battery voltage display. Rugged, portable enclosure with a separate battery compartment for 9 V block (delivery without battery). With protective cap. In the blister packs. This is the 4th edition of the IET's Code of Practice for In-service Inspection and Testing of Electrical Equipment. The book has been revised to take account of the PAT aspects of Professor Loefstedt's report and the HSE view that promotes a proportionate risk-based approach when assessing the safety of electrical equipment and appliances. 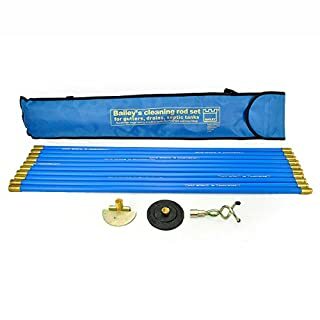 This will help users, those responsible for the equipment and testers of the equipment to maintain safety., HSE encourages the adoption of this approach. The changes will also be reflected in the City & Guilds 2377 course. The Code of Practice enables duty holders to understand the requirements placed on them in law to maintain electrical equipment, using correct documentation, that falls under their control and to understand what inspection and testing involves., It also gives guidance to those carrying out in-service inspection and testing of electrical equipment (PAT). 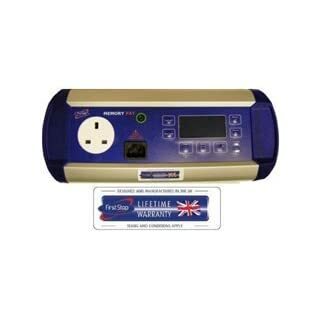 The MemoryPAT is our very easy to use battery powered Portable Appliance Tester. The MemoryPAT tester uses built-in rechargeable batteries. 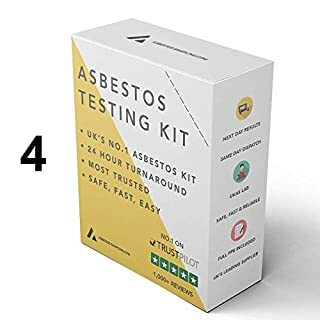 It is ideal for those carrying out PAT testing of electrical appliances in offices, hotels, schools, nursing homes, factories and construction sites. 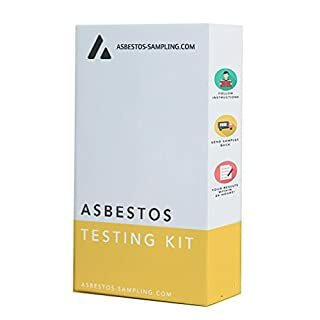 A FREE Download Utility is available to transfer all the tests and results to a PC for using in a report to a customer. 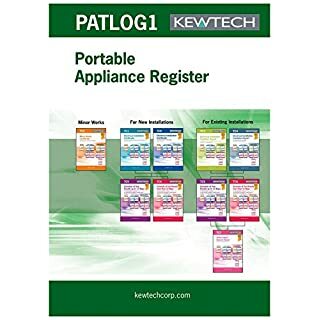 The comprehensive manual, PAT test result labels and sample forms mean that even someone new to PAT testing can be using the MemoryPAT tester within half an hour of unpacking. The MemoryPAT tester is safe for use on PCs and other IT equipment. A Power ON test checks that the appliance is switched ON. The tester has an option to carry out insulation testing at either 500V or 250V for surge protected appliances. 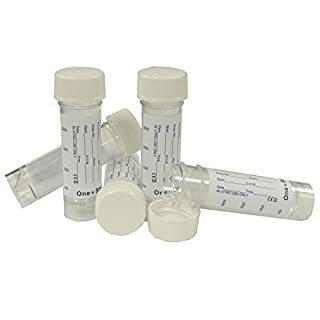 The test results are shown on a large attractive display. The rechargeable NiMH batteries are built in to the tester. The MemoryPAT can store 2000 results in its internal memory with easy recall. 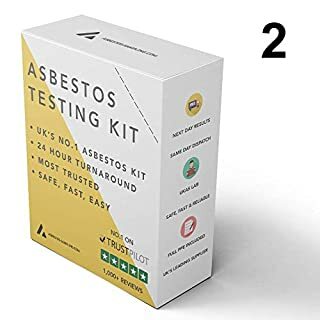 Asbestos Testing Kit/Sample Kit - 2 x Sample - Supplied with industry approved protective equipment, UKAS accredited laboratory result. Our FireShield 2Kg Carbon Dioxide Fire Extinguisher has become widely recognised and trusted, it has become well known for it's high quality finish and reliability. 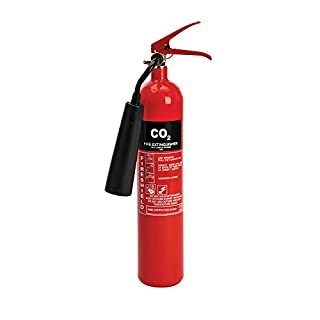 Carbon Dioxied Fire Extinguishers are also know as Co2 Fire Extinguishers and are ideal for use in Hospitals, Supermarkets, Hotels, Restaurants, Paint shops, Fast Food Chains, Cothing and Fabric Industries, Industrial Units and Offices, etc. Co2 Extinguishers are also ideal for many industries where welding machines are present. This Fire Extinguishers offers protection against class B type fires and also and also for use on Electrical Equipment. Product Details: • In-service Inspection and Testing of Electrical Equipment • Provides useful and clear information. • Helpful for beginners and experts. • Highly recommended. 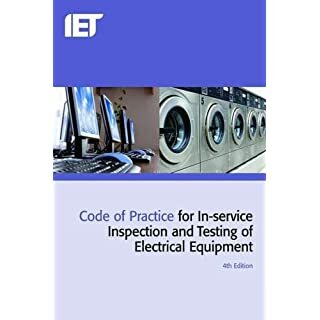 • All PAT Training & Exams based on this Code of Practice • Essential for anyone taking the C&G 2377 PAT Testing Exam The IET Code of Practice manual offers a code of practice for the in-service inspection and testing of electrical equipment (PAT Testing). 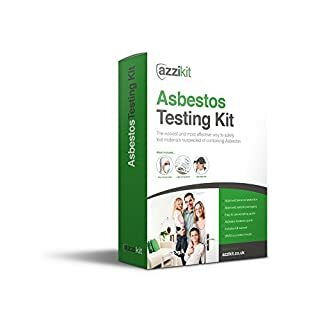 It includes advice on compliance and health and safety legislation. Details all the relevant Regulations and Acts that relate to PAT Testing. 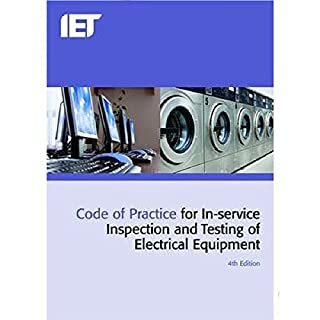 The text specifies the frequency and scope of inspections and testing in different environments and gives guidance to those responsible for the inspection, testing and maintenance of electrical appliances.